What kind of an engine does the new Mini Cooper have,and whose design is it,and where is it made,and by what engine building company is it built? I don't get it, is this supposed to be a trick question? The car is 100% BMW. It's a Mini Cooper in name only. See the real thing below. Sorry vwhobo,but you are wrong. The new Mini Cooper is not 100% BMW. The engine is a 1.6l four-cylinder.Which for sure you already know. Though the engine has nothing to do with BMW.It is a Chrysler design that is built in Brazil,by Tritec. The engine was designed in Detroit, for overseas models of neons and PT Cruisers. 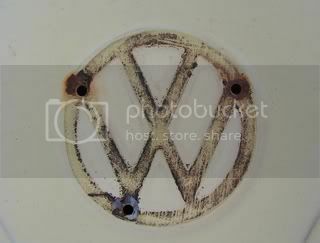 wow vwmaniac. you really impressed us..... :? im still in the dark as to why you posted this. I would call it spam. Nah,it's not spam.I just wanted to see peoples replies to this question. THough I personally really like that new BMW Mini Cooper,though when I found out that it's engine isn't BMW's,then I kind of felt dissapointed. Yes I am and you are 100% correct. Thank you for clarifiying that for me.